Jarden’s premier air-filtration product line, Bionaire, had lost its edge following several rounds of cost-cutting. Leveraging insights linked to consumer style preferences, Motiv delivered a design makeover to reinvigorate the brand. For years, the Bionaire brand has been a pioneer in its field, designing high-performance products to clear the air. Motiv’s extensive experience with consumer insights and global style trends in home décor help us redesign the new look for Bionaire. 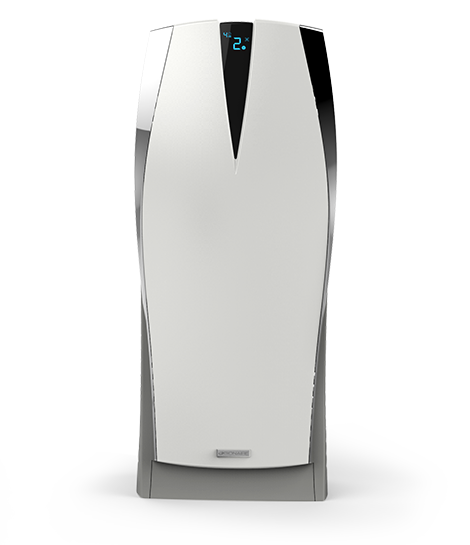 Our team of designers and engineers developed housings for two unique product configurations that efficiently housed Bionaire’s True HEPA technology. Motiv established a cutting-edge visual brand language that increased sales by appealing to the targeted female shopper.